Great 1st time buyer home and Investment opportunity. 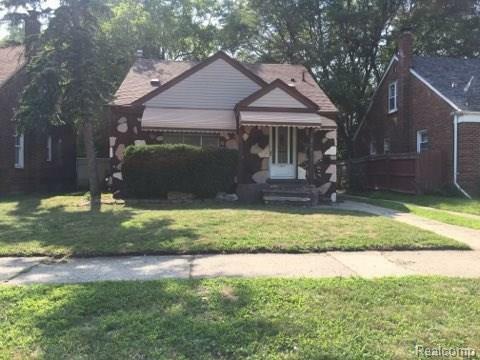 This all brick 3 bedroom.1 bath bungalow home features a formal living,dining area and nice kitchen area and spacious basement. Very large yard that you can add a garage to .This property has a newer roof,furnace, water tank. stove, refrigerator,washer and dryer remain. This is a private home sale. current proof of funds required if cash or if buyer mortgage/verification of buyer will be required.